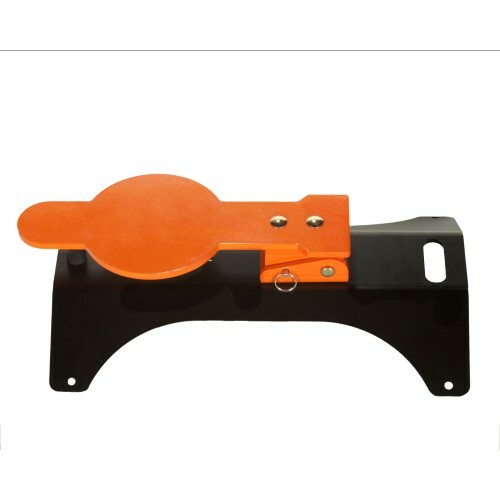 Target Solutions USA reactive rifle target is over 25 lbs of solid steel!! One word describes this target...Quality! The ultimate in a reactive target. 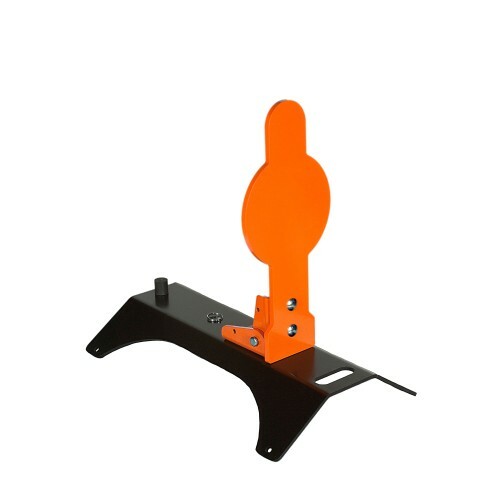 The rifle target is made out of Heavy 3/8" AR500 Plate and measures 16" tall and the stand is included! 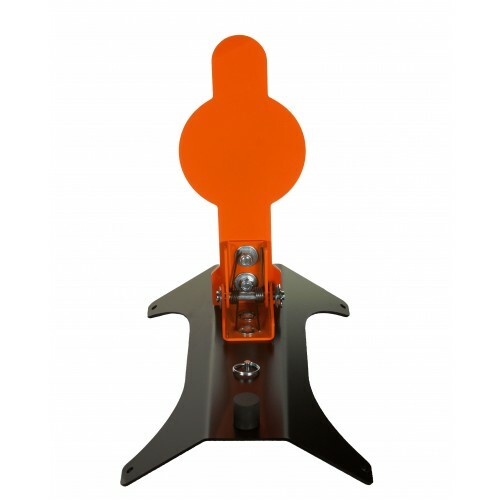 A one piece designed stand that is made out of heavy duty A36 1/4" steel plate with a convenient carry handle built in! 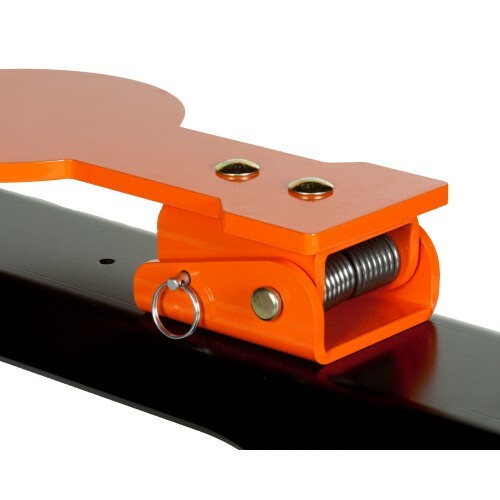 Also includes a rubber shock absorber! No bolting legs on! No tools needed! Spend more time shooting not assembling! When not is use the target is compact for easy transporting and storage. The target is held down with a precision detent pin. Simply pull the pin and the target springs to life. When it is time to pack up simply lower the target and slide the pin back in for convenient transporting and storage.